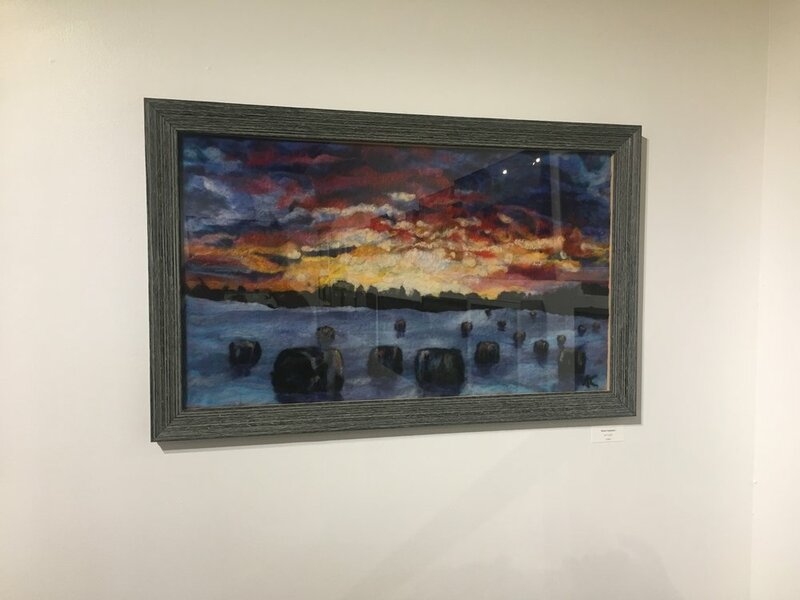 Victoria Connors Exhibit Oct2017 — Whitman Works Co.
Whitman Works Company is excited to host an exhibit of fiber artworks by Victoria Connors running October 14th through November 5th. 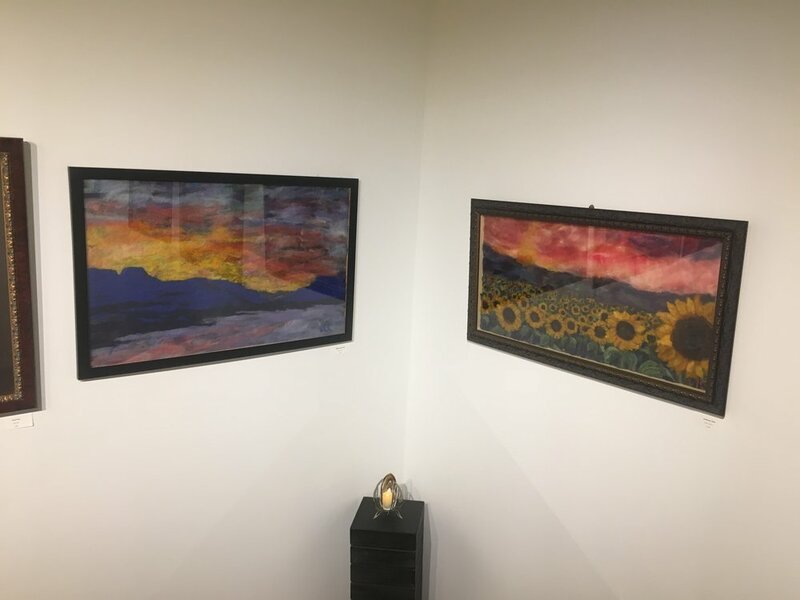 Ms. Connors uses needle felting to capture the beauty of nature in 3D landscapes. These striking fiber artworks have a nuance and texture unlike any other traditional art form. Many of Ms. Connors’ creations feature scenes from the Finger Lakes Region. For the past several years, she has focused on distinguished National Parks and Landmarks across America, creating plein air landscape works while traveling the country. The culmination of this series provided the impetus for this important exhibition. About the Artist: Victoria Connors grew up in the Finger Lakes Region of New York, where she experienced the peace and beauty of nature in the regional terrain. She has always enjoyed the process of creating art, with landscape and surrealism as her main passions for expression. 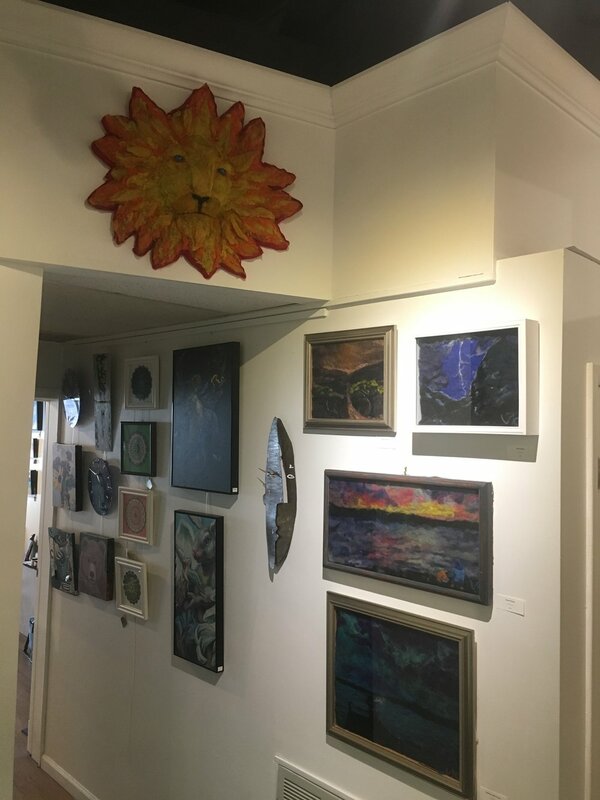 First introduced to fiber arts and needle felting in June 2014, she began creating needle felt paintings and pushing new limits with this medium. Her inspirations are the landscapes she encounters in the local community and in her travels across the country. A trip to Yellowstone National Park inspired her recent National Park felt series. She considers nature to be her center and capturing the beauty of nature is her form of mediation. She creates her landscapes outside in the very environment that she is depicting. 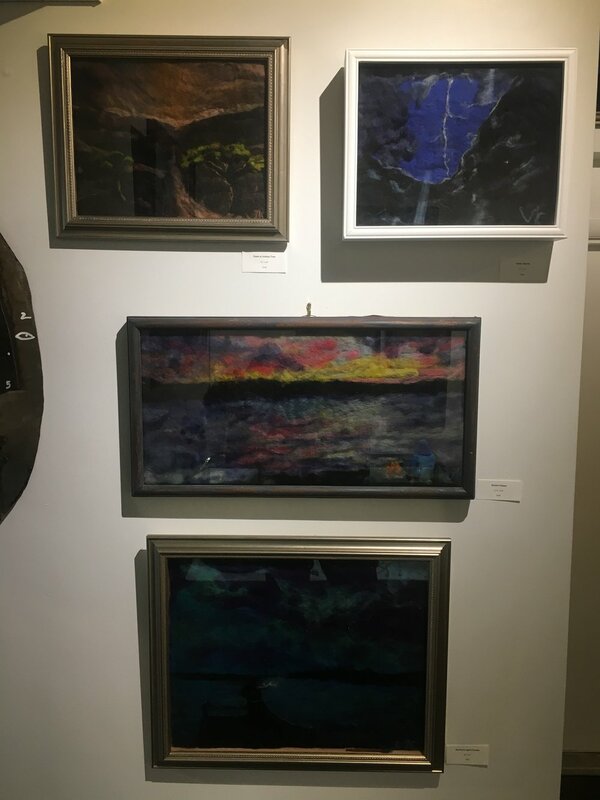 She plans to continue to push the boundaries of her needle felting through large-scale pieces that highlight 3-d relief aspects with striking details.landscapes outside in the very environment that she is capturing. She plans to keep pushing the boundaries of her needle felting work by doing more large scale felts that highlight 3D relief aspects with striking details.